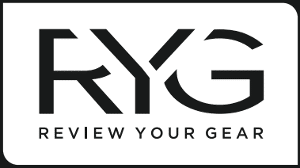 WELCOME to the RYG digital media page! Here you will find our latest hunting videos, fishing videos, and outdoor reviews from the field. If you have a photo or video you would like to send us, we would love to share it! Huge Northern Pike Caught On Tip Ups Ice Fishing - 46" & 42"
We’re a fast growing resource for EVERYTHING fishing & hunting. Our goal this year is to grow our outdoor video library. We want to bring you the best hunting videos & fishing videos you will find anywhere. Please subscribe to our youtube channel!